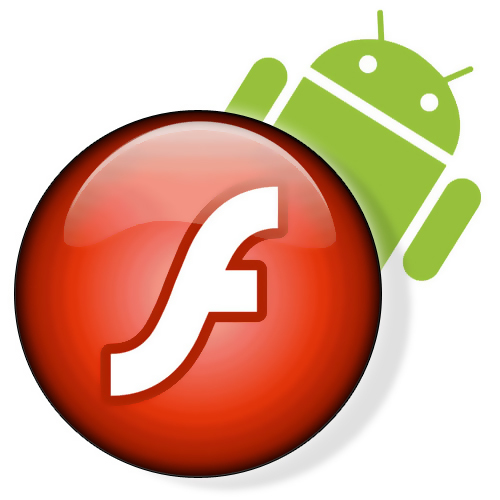 Adobe has announced that Flash Player 11 and Adobe AIR 3 will be made available later tonight around 9PM Pacific or midnight for you east coasters. Both releases will eventually bring major improvements that will help to revolutionize the way we game and consume content across multiple mobile platforms. With this initial release though, we won’t see Stage3D, which is the major component to bringing hardware accelerated 2D and 3D graphics that can do upwards of 60 frames per second. So for now, we’ll just have to look forward to these releases as stability and speed enhancers over 10.3 with the console-quality gaming to come at a later date.